In 2011 popular singer, Adekunle Gold, lost his sister, whom he refers to as his best friend, to a heart-related disease. To eulogise his younger sister, the urban highlife singer released a song, ‘Ire,’ last year. 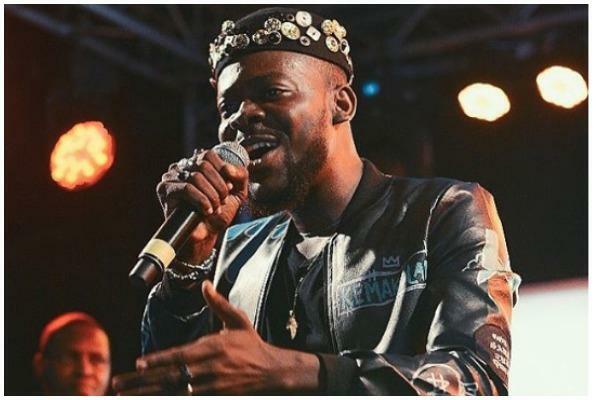 In a chat with Saturday Beats, the singer recalled that although they spent a lot of money in a bid to get his sister well again, she lost the battle to the ailment.